4233 employees and over 35 000 students each year make AGH University of Science and Technology in Krakow – Poland –, one of the best and most renowned modern universities in Poland. AGH UST consists in 16 faculties and 20 basic units which cover 59 branches of science. The Faculty of Materials Science and Ceramics sis involved in the EUCERMAT programme. Students graduating from the Faculty of Materials Science and Ceramics have strong technological backgrounds, traditionally associated with the manufacturing of ceramics, glass, building materials and refractories, but also with a comprehensive engineering knowledge in the domain of design, processing and characterization of novel materials for specific applications in different branches of modern industry (e.g. electronics, energy production, aircraft or automobile industry), materials for medicine and environmental protection as well as analytics and quality control. 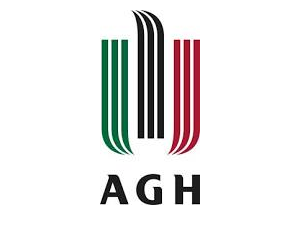 The representative for AGH is Bartosz Ostrowski, project manager, responsible for administration at AGH UST and for building collaboration between universities and partners from the industry.